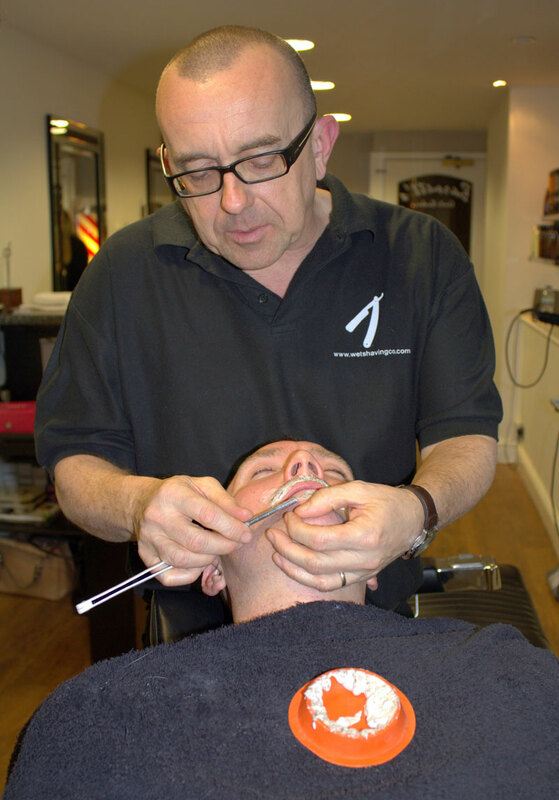 The traditional home for straight razor (or cutthroat razor) shaving is the barbershop or hair salon. If you have an existing male clientele then this is a natural extension of your services. This is a natural add on for your clients and will also attract new business. Increasingly shaving is being seen as not just an extra to a haircut but a stand alone experience. This takes it out of the barbershop and opens up a whole new world of possibilities. Beauty salons can get a huge increase in business if they can attract more men to their usual predominantly female client base. Each female customer has at least four to six close male family or friends. By offering gift tokens to your female clients it is possible to reach a high proportion of these. 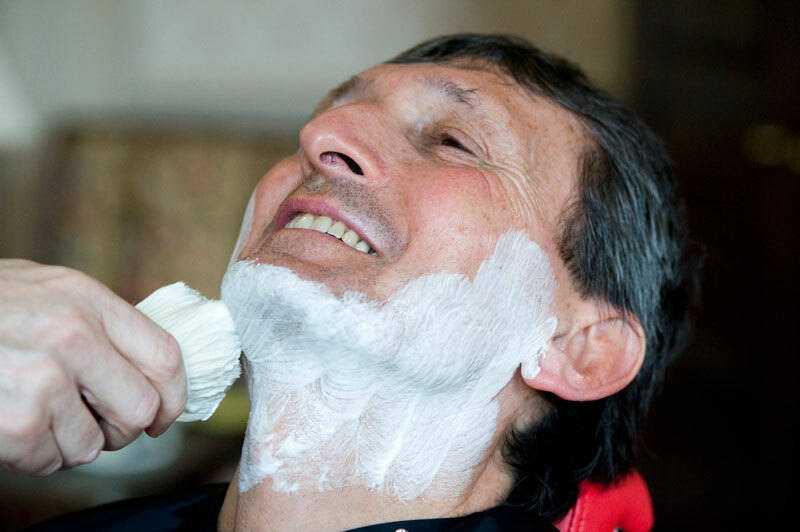 Once these men have come in for their shaves they are usually open to advice on skincare, and this can lead to bookings for facials or sales of product. Remedial massage centres and clinics can also benefit. 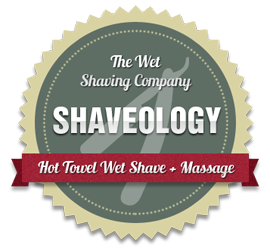 Once you have someone in for a shave it is easy to do a short neck/shoulder massage and identify areas of tension that may require further work. If you don’t have your own premises, don’t worry. 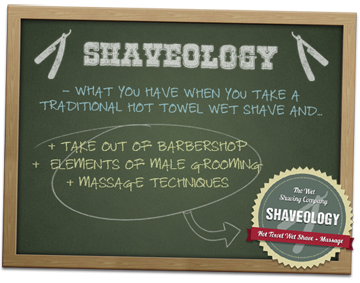 There is a growing market for mobile shaving, particularly weddings and stag events. If you have equipment that can be easily transported (I’ll recommend the kit you need) then you can go to wherever you are needed.